One of the autumn’s best festival picks. 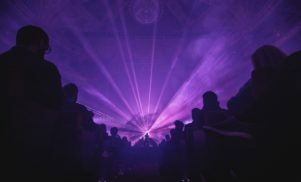 Portugal’s Semibreve Festival adds more names to its 2016 line-up, with ex-Battles frontman Tyondai Braxton, synthesist and composer Kaitlyn Aurelia Smith, cellist Oliver Coates and Principe Discos’ Nídia Minaj now on the bill. 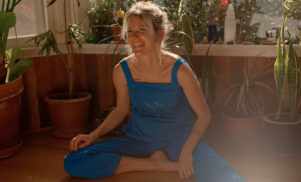 They join already-announced performers Andy Stott, Paul Jebanasam & Tarik Barri and Ron Morelli. The award is open to individual artists or collectives with a €2500 euro prize. Entries close on July 24 – check the festival website for more details. This year’s Semibreve takes place from October 28-30 in venues across Braga including Theatro Circo and the restored 18th century building Casa Rolão. Tickets and full information can be found at the Semibreve website. A limited amount of early bird tickets costing €30 available until the end of this month. 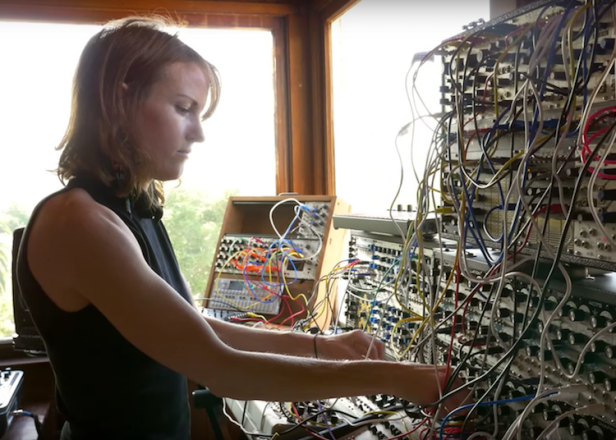 Watch Kaitlyn Aurelia Smith bring her modular orchestra to life for FACT TV.